Coppola’s brilliant follow up to the Godfather films has become one of the most acclaimed movies of all time. A psychedelic trip into the jungle of imagination with temple ruins, napalm, helicopters and the purple haze of war. 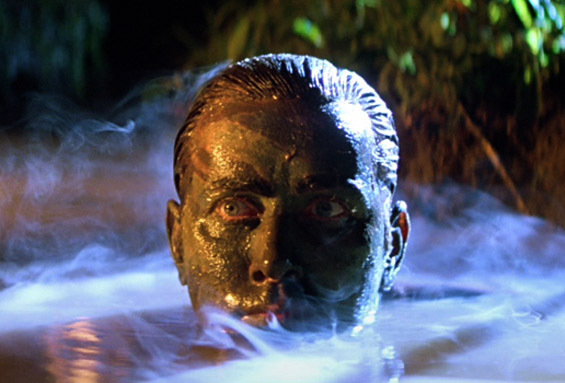 A U.S. special operations soldier is sent up river deep into Cambodia to kill the mysterious Colonel Kurtz, but what will he do when he finds him? 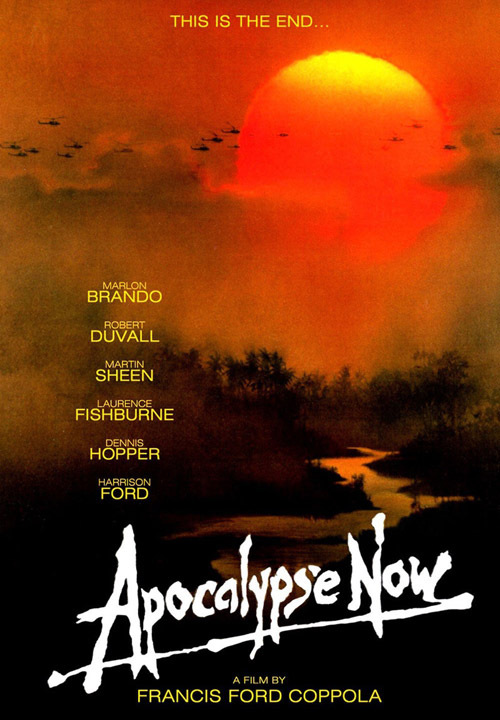 Starring Marlon Brando, Martin Sheen, Robert Duvall, Laurence Fishburne and Dennis Hopper. 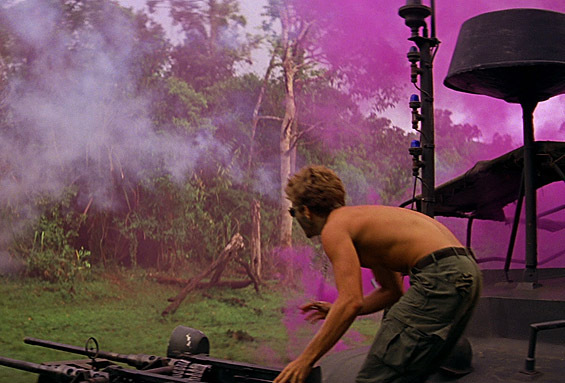 Winner of the Oscar for cinematography, Apocalypse Now on the big screen is awe-inspiring. Shown as the original theatrical release.DJ Dante Carfagna spins records before and after the movie.